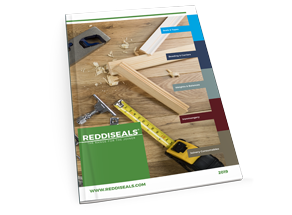 Reddiseals offer one of the largest comprehensive ranges of modern and traditional sash window furniture available in the market today. 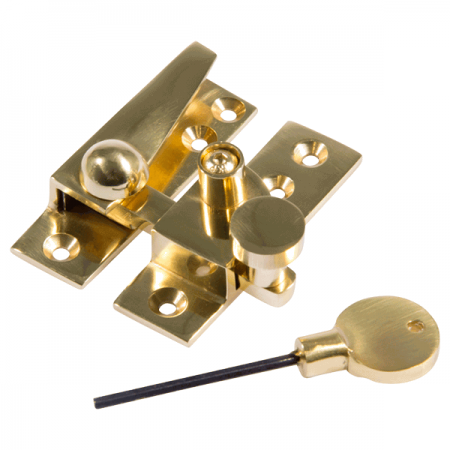 Manufactured to a high standard, our range is designed with the user in mind and satisfies a variety of styles and budgets. 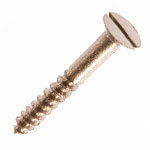 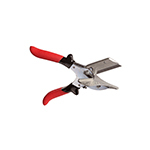 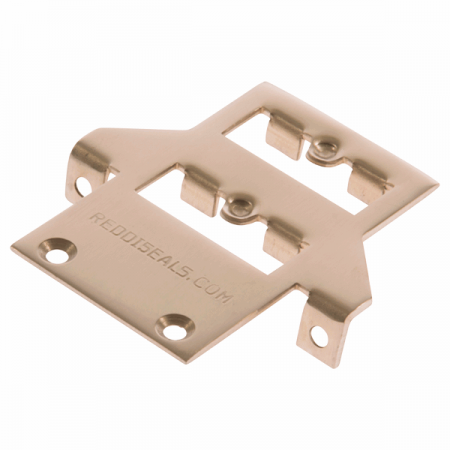 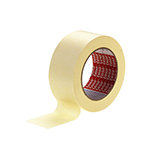 Reddiseals offers extensive choice and additional value without compromising on quality. 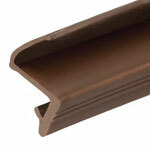 Reddiseals stock the most popular styles to complement a variety of sash windows. 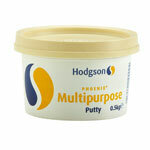 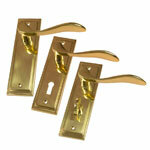 Our entire range is available in four finishes covering the traditional to the more modern. 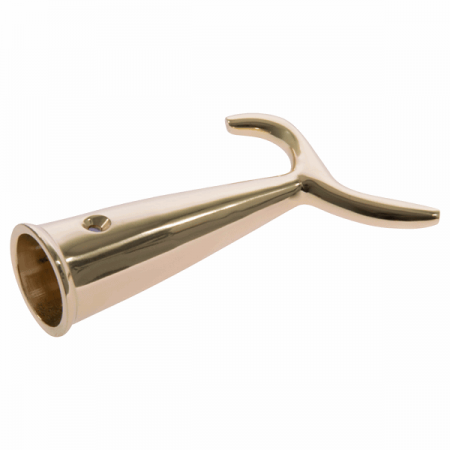 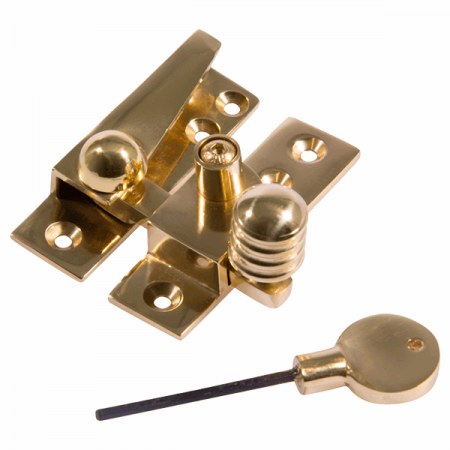 Our branded range offers a collection of fixtures and fittings manufactured by traditional British craftsmen. 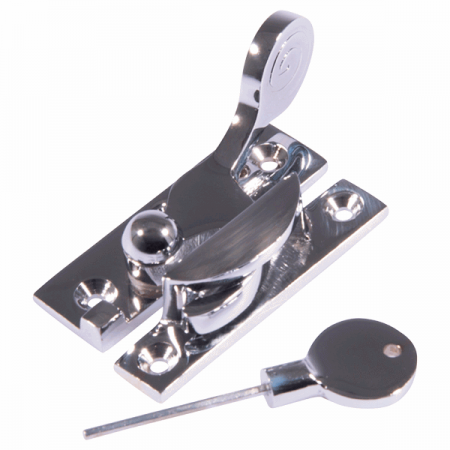 Reddiseals stock the most popular styles of window furniture to complement a variety of sash windows. 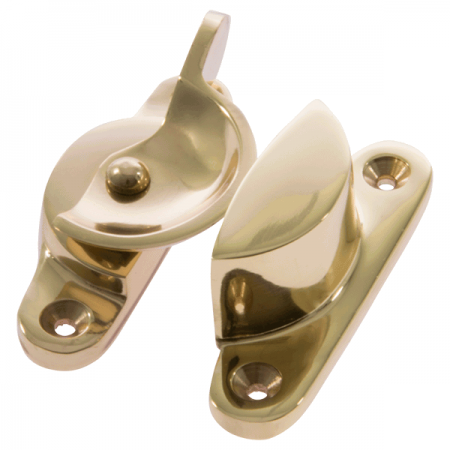 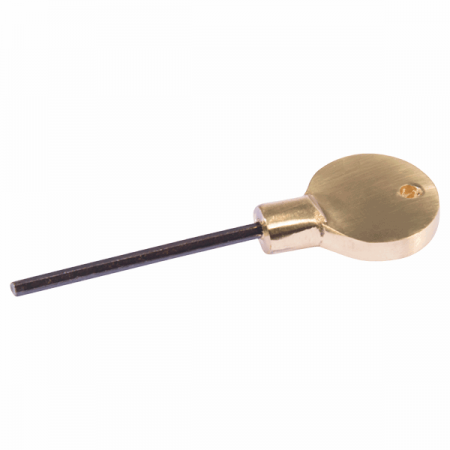 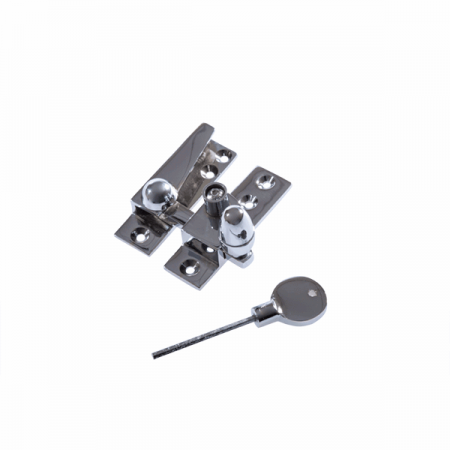 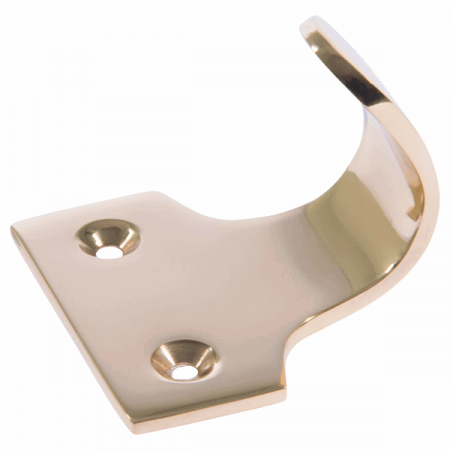 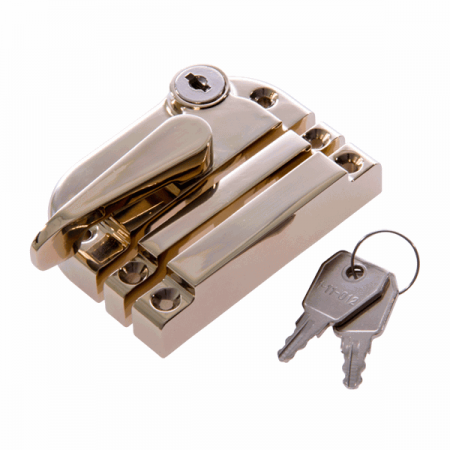 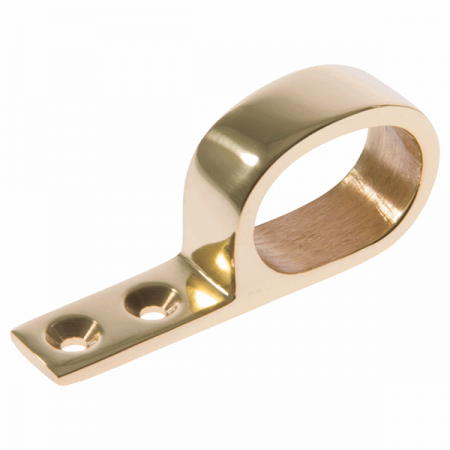 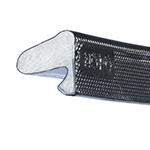 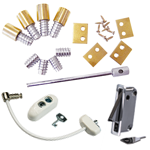 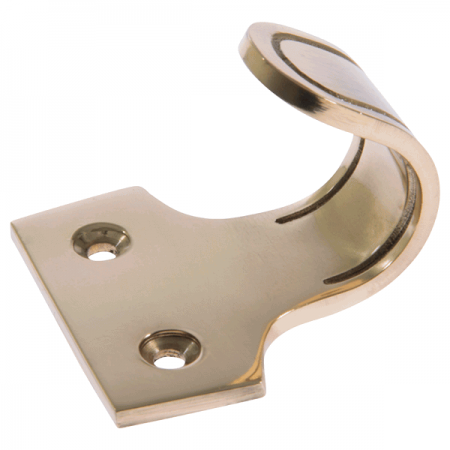 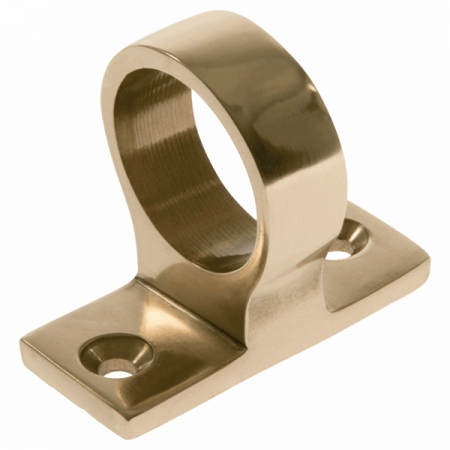 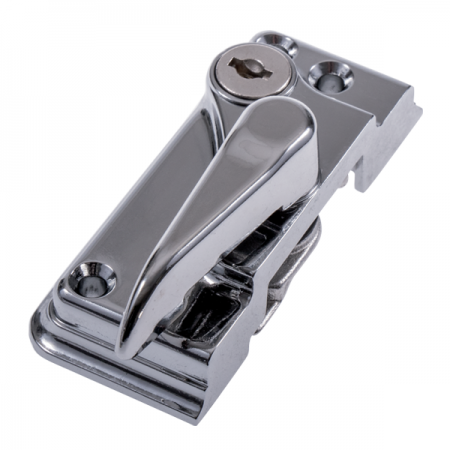 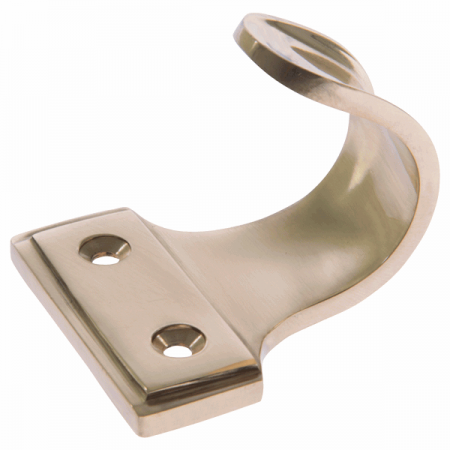 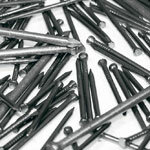 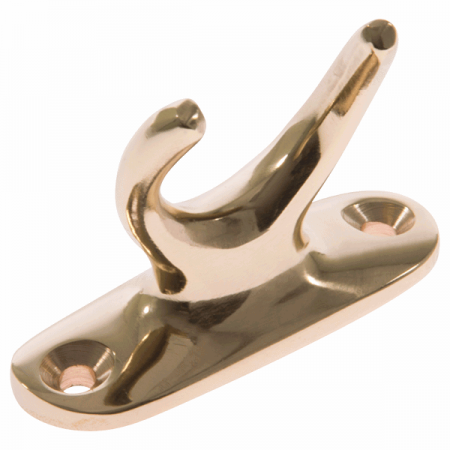 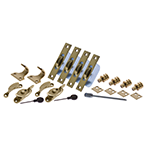 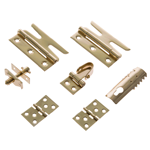 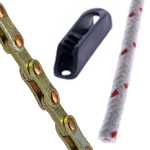 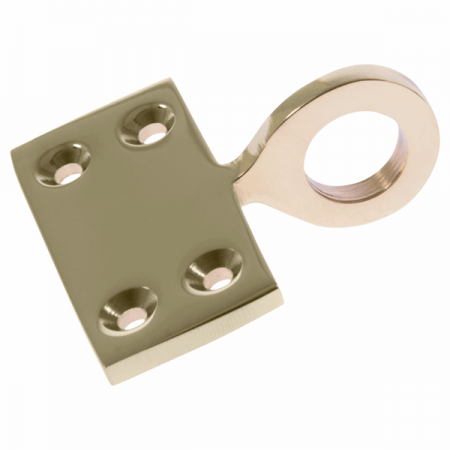 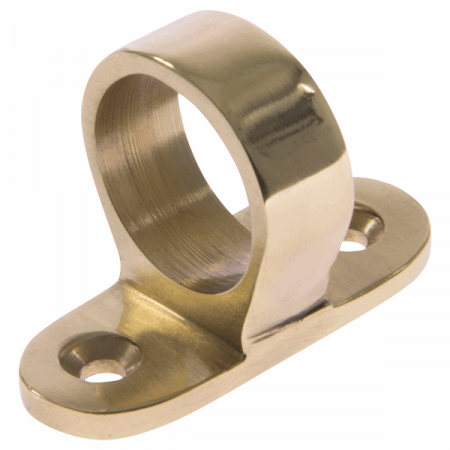 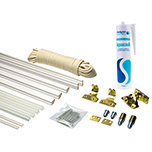 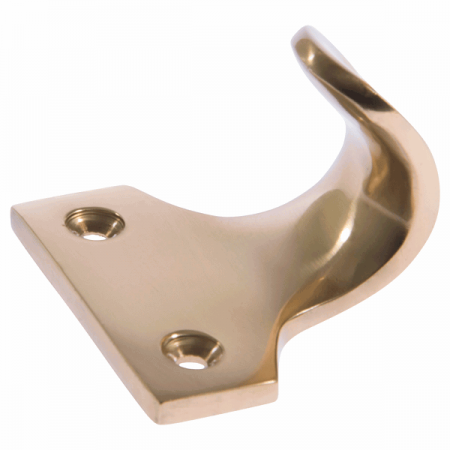 Our range of fasteners including best sellers Brighton Locking Fastener, Fitch Narrow Locking Fastener and Narrow Keep Hook Fasteners are available in four finishes covering the traditional to the more modern effect. 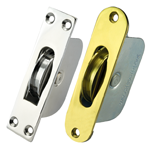 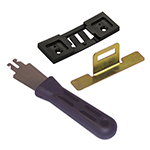 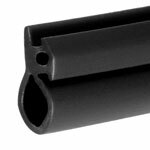 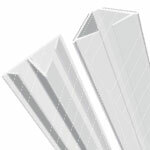 Our window furniture range has been designed for the user in mind and satisfies a variety of styles and budgets. 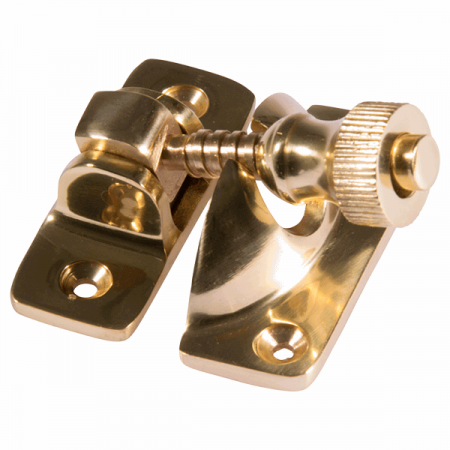 Reddiseals stock the most popular styles of window furniture to complement a variety of sash windows. 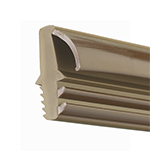 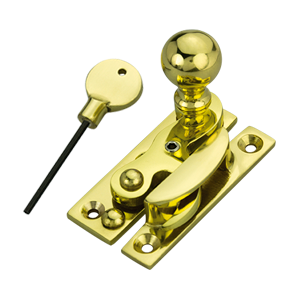 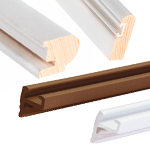 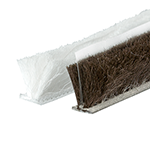 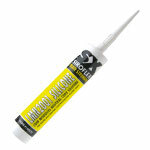 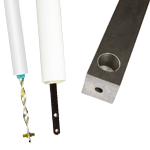 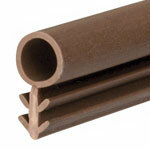 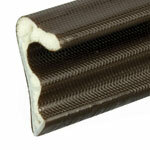 Sash Lifts are available in four finishes covering the traditional to the more modern effect. 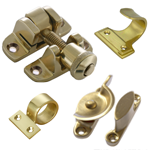 Our window furniture range has been designed for the user in mind and satisfies a variety of styles and budgets. 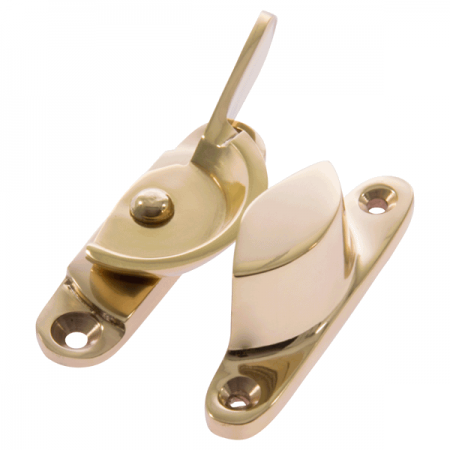 Reddiseals stock the most popular styles of window furniture to complement a variety of sash windows. 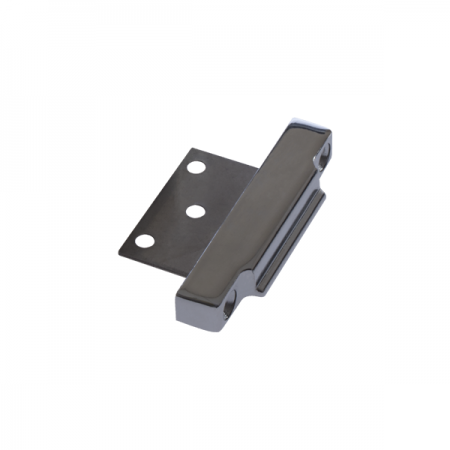 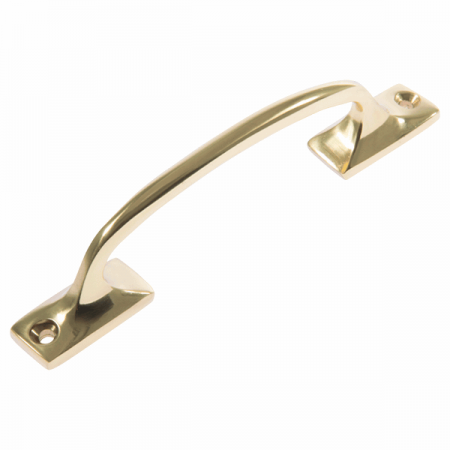 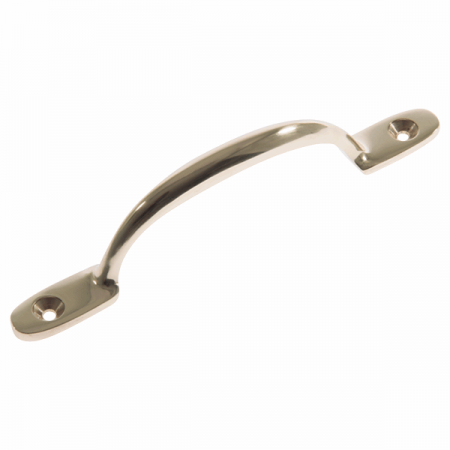 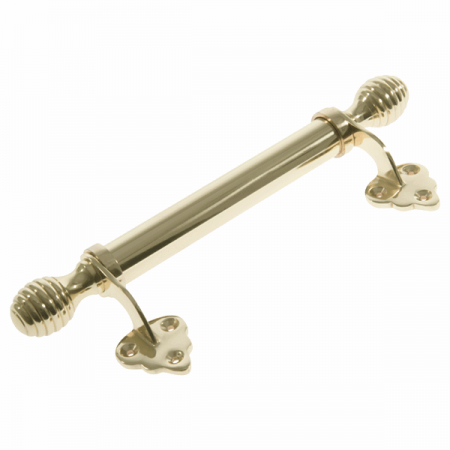 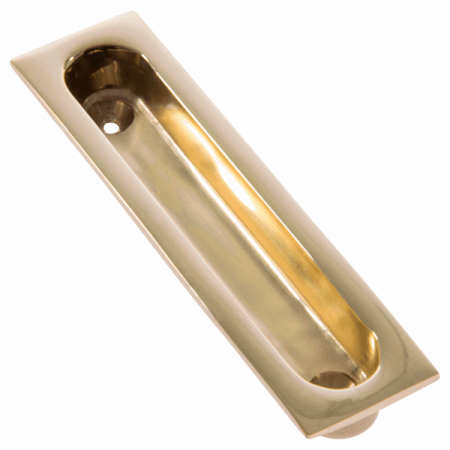 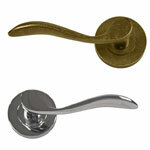 Our sash handles are available in four finishes covering the traditional to the more modern effect. 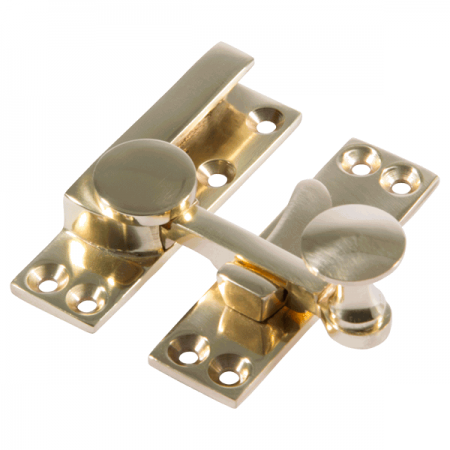 Our window furniture range has been designed for the user in mind and satisfies a variety of styles and budgets. 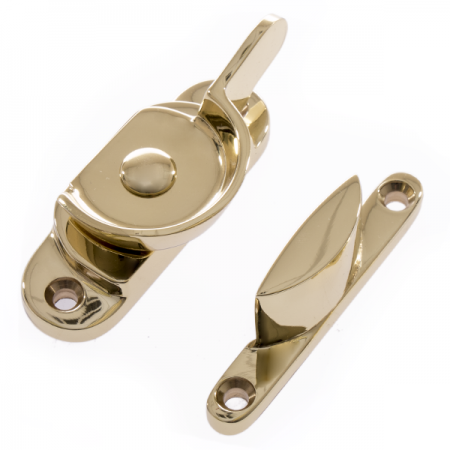 Reddiseals stock the most popular styles of window furniture to complement a variety of sash windows. 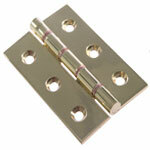 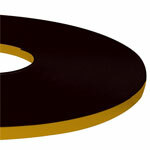 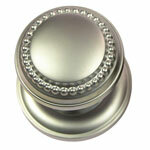 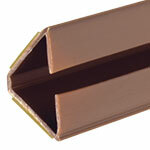 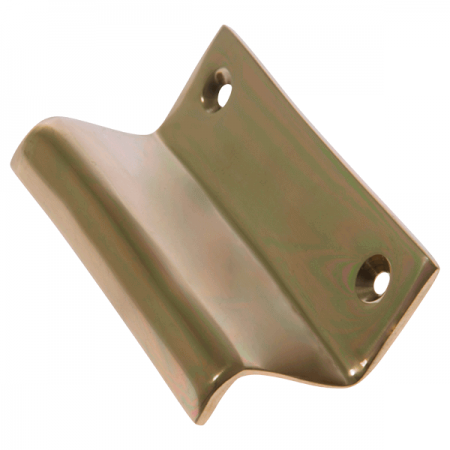 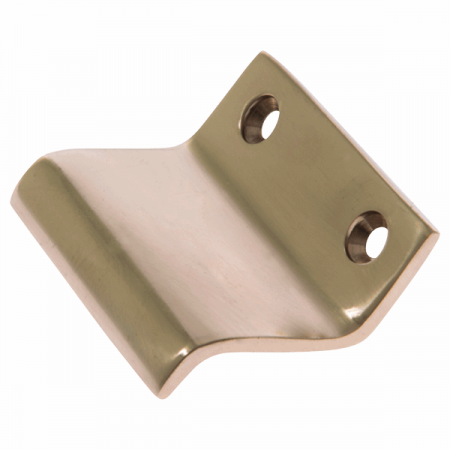 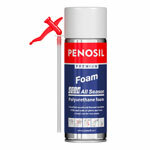 Our Sash Eyes are available in four finishes covering the traditional to the more modern effect. 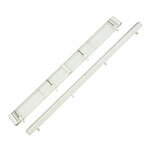 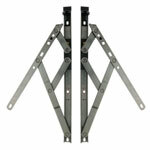 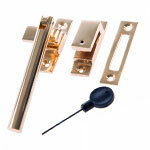 Our window furniture range has been designed for the user in mind and satisfies a variety of styles and budgets. 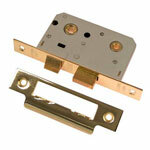 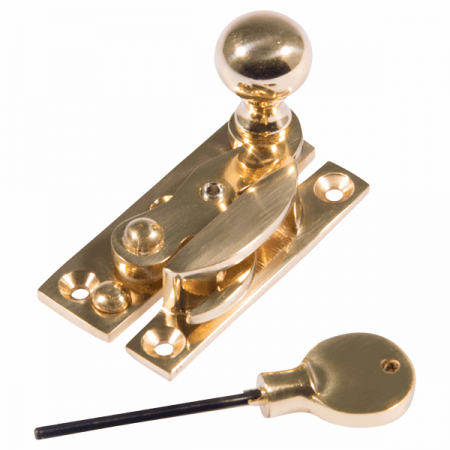 Reddiseals stock the most popular styles of window furniture to complement a variety of sash windows. 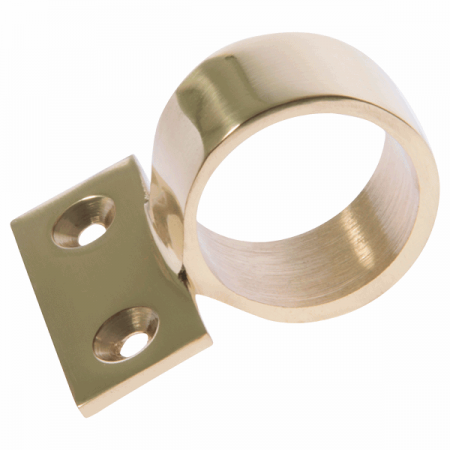 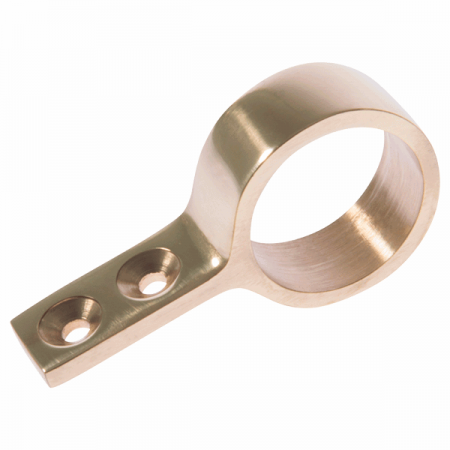 Our Sash Rings are available in four finishes covering the traditional to the more modern effect. 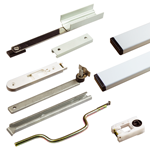 Our window furniture range has been designed for the user in mind and satisfies a variety of styles and budgets. 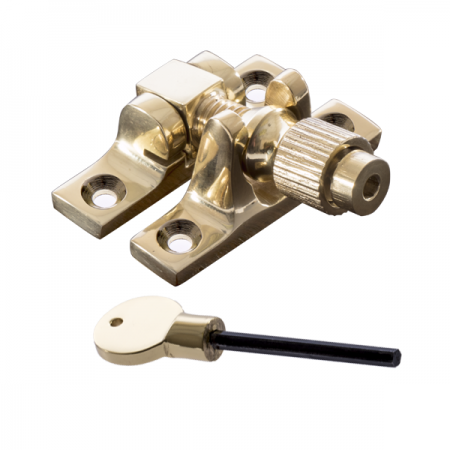 Reddiseals stock the most popular styles of window furniture to complement a variety of sash windows, available in four finishes covering the traditional to the more modern effect. 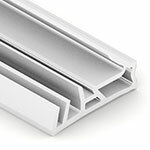 Our window furniture range has been designed for the user in mind and satisfies a variety of styles and budgets.